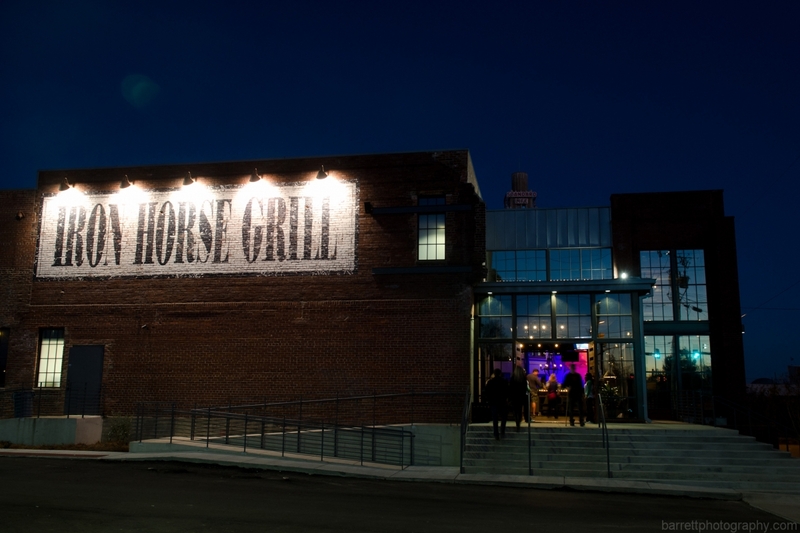 The Iron Horse Grill MS/Music Experience development is a 15,000 square foot historic/NMTC development. The project involved re-building 7,500 square feet of the original footprint of the iconic building that was destroyed by two fires in the late 1990s. The Iron Horse Grill and Live Music Venue occupies 13,000 square feet, with the MS Music Hall of Fame Experience Museum in 2,000 square feet. The project was key to the redevelopment of Pearl Street, just west of the downtown Jackson rail and intermodal transportation center. It represents a significant job creation vehicle for local residents. More importantly, it has become a key economic tie-in between projects like the Jackson Convention Center, the King Edward Hotel and the Jackson State University campus. Economic: The full-service restaurant is one of the largest in the Jackson area. Jobs: The creation of the restaurant and museum supports 45 full time jobs in downtown Jackson. Community: The incorporation of the Mississippi Music Hall of Fame has become a tourist attraction and is a cultural addition to downtown Jackson. In addition, the restaurant has worked with WeWillGo Ministries to support the creation of a community greenhouse from which it sources over 900 pounds of locally grown vegetables and herbs used in the restaurant and five other local restaurants using largely unskilled labor. Workforce Development: The company works with local job centers and community colleges to source labor.